There's something so calming about candles. As soon as you strike a match and light the wick your space is instantly transformed into a sanctuary of serenity. The warm, mesmerizing flame comforts you while the soothing aroma fills your personal haven with a captivating fragrance. 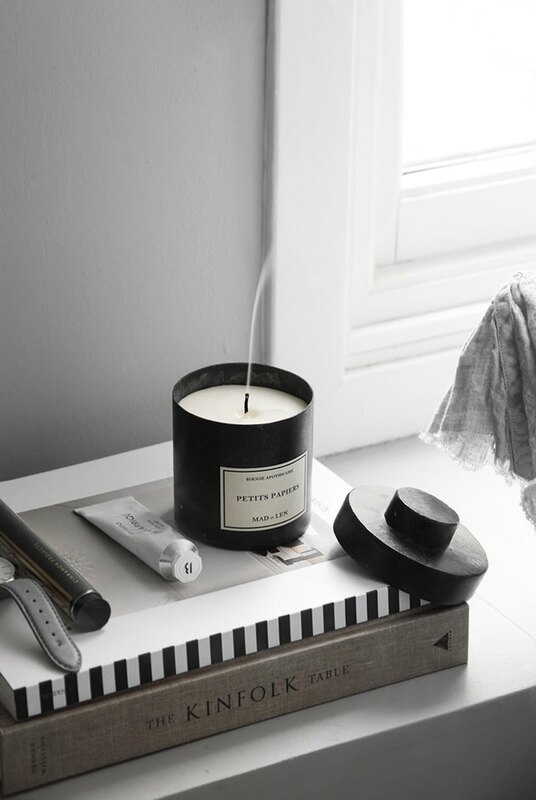 If you're like us and have something of a candle obsession (and, let's be honest, who doesn't, right? ), here are 10 essential pieces of accoutrement to feed your decorative addiction. Every true candle connoisseur needs a flame extinguisher. This solid brass, Danish beauty will snuff out flames instantly to conserve every second of your sweet-smelling candle wick's lifespan. Yes, you too can enjoy the crackling sounds of a fire sans fireplace. These gorgeous black candles sit in porcelain bowls with "crawl glaze for contrasting texture." 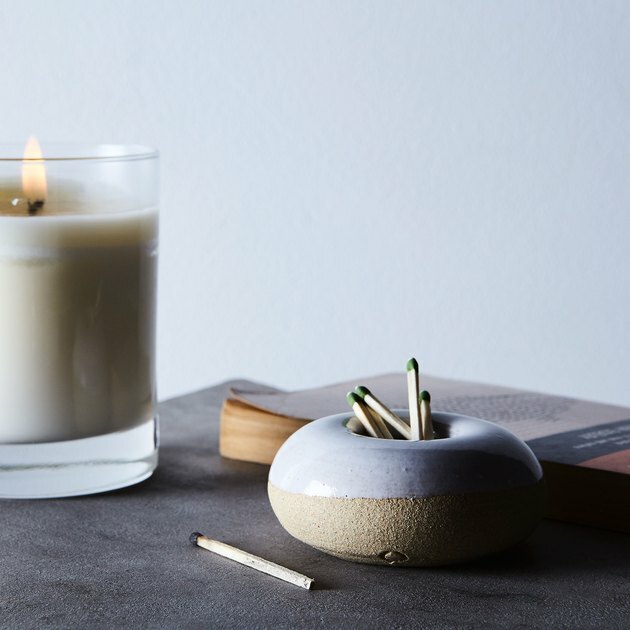 When lit, the wood wick crackles just like a fire — now all you need are some s'mores. The bad news: This is not a donut. The good news: Your days of fumbling with that small matchbook from the corner bar are over. Use the unglazed lower half of this round ceramic pot to easily strike your match and get a fast light each and every time. With such a snazzy match striker, you can't settle for just any matches. 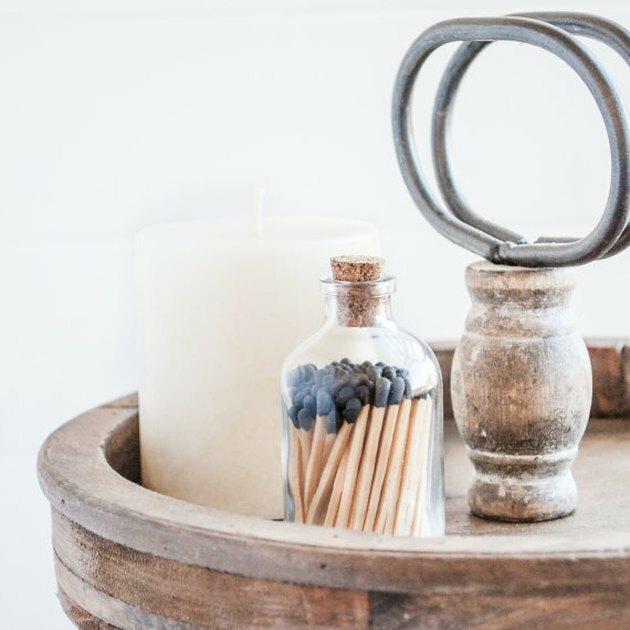 Opt for these handmade, black-tipped gems in a corked vintage style apothecary jar. 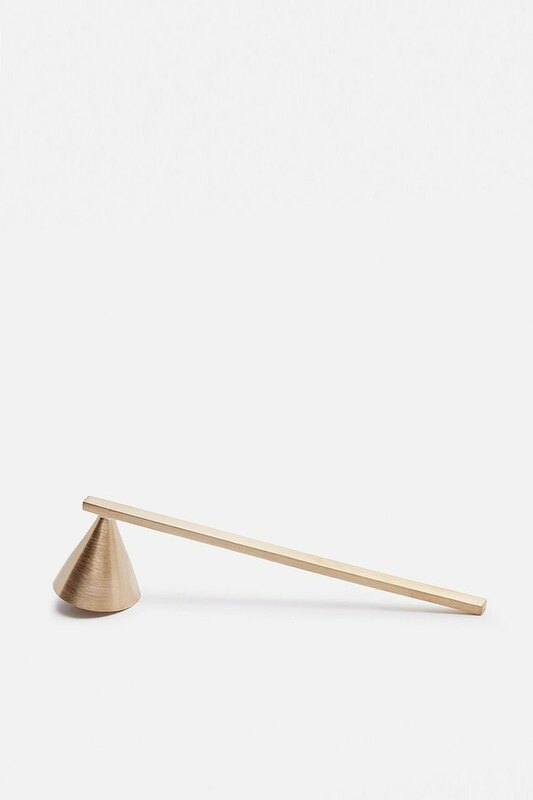 Your dinner parties are about to get a whole lot sexier with these brass candlestick holders. With a dome-shaped top and bottom, these modern lovelies will beautifully balance your elegant tablescape. And bonus: They come in a variety of different heights and shapes so you can mix and match to your heart's content. 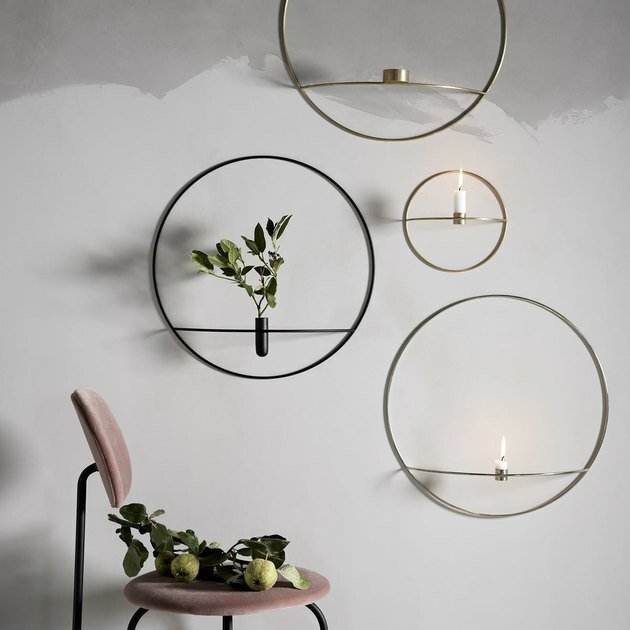 Let your walls get in on the fun with an assortment of round candleholders. The minimalist design of these beautiful orbs plays with light and shadow ever so subtly, seemingly changing their appearance — adding a playful sense of drama to your humble abode. The key to hosting any fabulous fete is ambiance. Set the mood by lighting these handmade tapered candles made from beeswax, to add an irresistible luminous glow to the night's festivities. If you haven't been trimming your candle wicks, you've been burning candles all wrong. Not to worry. You can remedy that little decor faux pas with these matte black trimmers to keep your scented faves burning longer and looking their best. In the wise words of Teddy Pendergrass, "turn off the lights and light a candle." Seriously, why waste electricity when you have these stunning, black granite candle wall sconces to light your digs? Few things are more beautiful than the warm, flicker of candlelight reflecting off of glass, except for this candle holder. The stunning Swedish design pairs a curvaceous glass dome with a round solid oak base to protect and enhance your burning pillars all night long.